DuoTech provides Australian and New Zealand food exporting businesses with secure authentication services to protect their business against counterfeit. 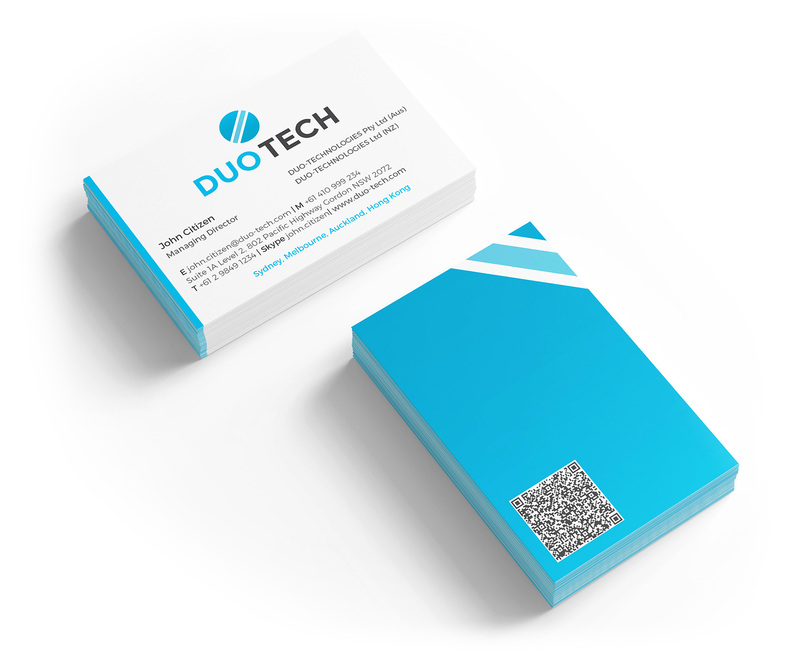 DuoTech provide confidential multi-layered authentication and tracking solutions via a consultative process with their clients. Two by Zero was contracted to design the brand’s identity and website. The brand identity needed to convey a strong sense of security and integrity which are key values espoused by the client. We took an almost pharmaceutical company style approach to the design to communicate these desired qualities.